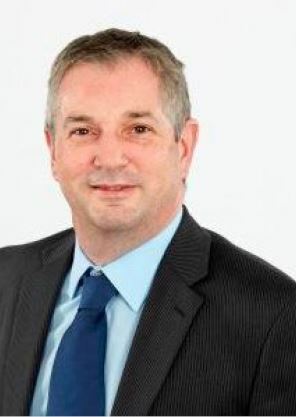 Graham Catt is the Chief Executive Officer of the Australian Veterinary Association, the national professional association for veterinarians with over 8500 members. In seven years with the AVA, Graham has led change and development across all aspects of the association, and significant growth in membership, revenues, professionalism and influence. 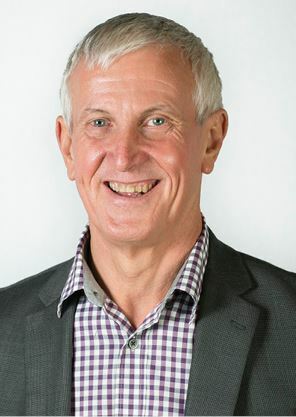 Graham has over 15 years’ experience as a senior executive, and past roles include State Manager, NSW & ACT, for the Royal Australian College of General Practitioners, Managing Director of a communications agency, and Executive Officer (NSW) of the national association for disability service providers. Graham represents the veterinary profession in a range of industry and government forums, is an active participant in business networks, and regularly speaks on issues affecting associations and the not for profit sector. Tertiary qualifications include a BA in English and Drama, Masters in English Literature, a post graduate diploma in business from UTS, and an MBA from Macquarie Graduate School of Management. He is a Fellow of the Australian Institute of Management and Member of the Australian Institute of Company Directors. 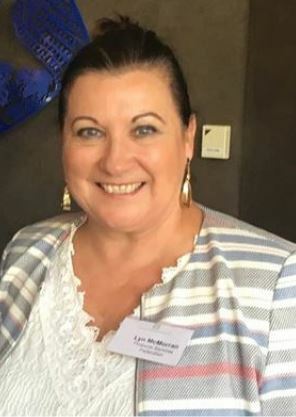 Lyn McMorran is the Executive Director of the Financial Services Federation, the industry body representing responsible and ethical finance and leasing providers in New Zealand (www.fsf.org.nz). 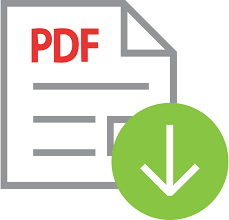 The FSF’s members and affiliates provide first-class financing, leasing, and credit-related insurance products and services to over 2 million New Zealand consumers and businesses. The FSF’s affiliate members include internationally recognised legal and consulting partners. 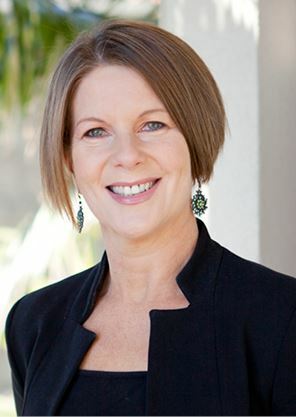 Prior to joining the FSF in 2012, Lyn was Area Manager for Westpac’s Private Bank in the Lower North and South Islands. In that role Lyn ran a team of Private Advisers and support staff providing comprehensive financial planning advice to portfolios of private banking clients. A Certified Financial Planner, Lyn is a past President and Director of the Institute of Financial Advisers of New Zealand. Damian Mitsch is a career Association Professional having held executive roles in some of Australia’s largest allied health membership organisations. 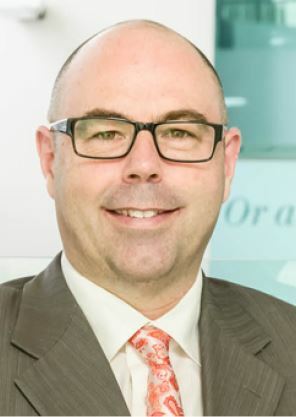 Damian is currently the National Chief Executive Officer of the Australian Dental Association and an adjunct senior lecturer in clinical leadership and management at Monash University. Damian’s previous company directorship experience includes positions on the Board of Austin Health, The Butterfly Foundation, Chair of the National Primary Health Care Partnership, a director of Allied Health Professions Australia and President of The Bridge Inc. Damian is passionate about innovation, change and leadership. He holds an MBA and is a Fellow of the Australian Institute of Company Directors. As General Manager for the Association of Consulting Engineers New Zealand, Holly oversees operations of the Association along with a few key areas of focus including conferencing, events, website, communications and strategic partnerships. As a graduate of Texas A&M University and Victoria University of Wellington, Holly arrived in New Zealand in 2012 as a part of the Rotary Ambassadorial Programme and has been working with ACENZ since 2012. Actively involved in AuSAE New Zealand and the LINC conference committee, Holly enjoys learning from other associations in the membership throughout New Zealand and Australia. 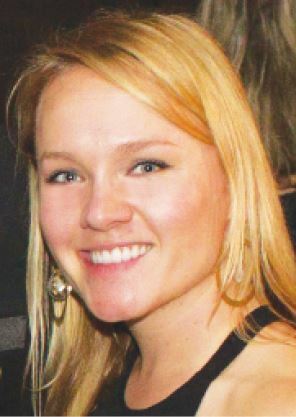 Jane Schmitt is a Lawyer by profession, having worked in private and corporate arenas. Jane’s move into executive management has seen her work across the insurance, construction and health environments, currently in the role of Chief Executive Officer at AMA Queensland. She sits on a number of boards in the areas of research, education and health. She has recently been appointed Chairperson of MND and Me Foundation, a charity which provides funding for research, equipment and support for individuals diagnosed with motor neurons disease. Her expertise lies in initiating innovative operational and strategic changes to enhance the influence and profile of communities and businesses. Jane is a strategic thinker, a straight talker and contributes vision and enthusiasm, strong leadership skills and business acumen. Jane also provides consultancy advice on strategic planning and governance to associations and small businesses. Richard Stokes is the Executive Director of Australian Boarding Schools Association (ABSA). He has worked in boarding schools since 1979, firstly in Adelaide and then in Brisbane at St Peters Lutheran College. In 1996 he took on the new challenge of Dean of Residential Care at St Joseph’s Nudgee College, a boarding school of nearly 600 boys, and held that role until he retired from a direct boarding role at the end of 2005. Richard has been involved in ABSA or its previous versions since 1985, and was appointed the first part-time Executive Director for the newly formed Australian Boarding Schools Association in 2007. The role became a full-time one in 2011. His passion in his work at ABSA include staff training, advocating for boarding schools and most importably, as drafting chair for the Standards Australia committee for the National Standard for Boarding Schools, lifting the standard of our schools to be the best they can be. Sturt Eastwood is currently the Chief Executive Officer of Diabetes New South Wales, ACT & Queensland. This is Australia’s largest Member based, non-profit organisation dedicated to and supporting more than 55% of Australians living with diabetes. With a multidisciplinary commercial career spanning some three plus decades, Sturt has a wealth of National and International management and Governance experience. Previously, Sturt held Senior Executive and Managing Director positions, both domestically and internationally for Telstra, Vodaphone, Fujifilm and Reach, working across fields as diverse as policy, technology, construction, marketing, strategy and health. 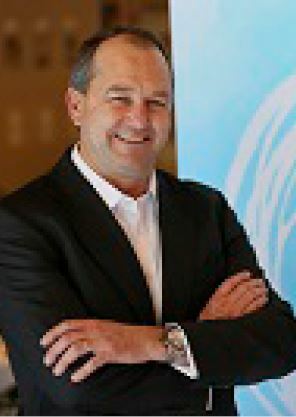 He holds a Bachelor of Business, majoring in Marketing and Economics and a Master of Business Administration and has held numerous board positions including the Australian Diabetes Council, The Glycaemic Index Foundation, Diabetes Qualified, The Australasian Society of Association Executives, Kordia and Multiple International Telstra and Reach Entities.